BUSINESS OPPORTUNITY Location, Location, Location!!! 3,800 sqft office building located on Hwy 59 close to Grand Lake. 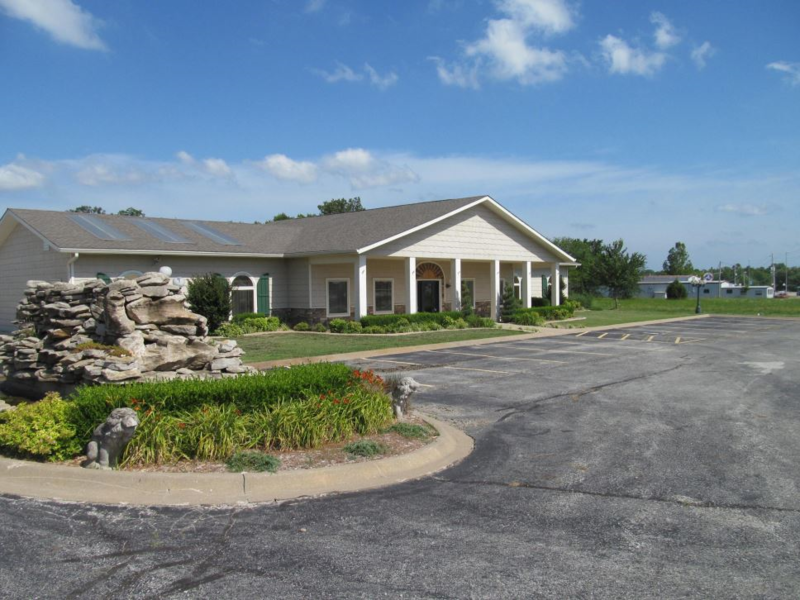 Large rooms, reception counter, restrooms, water feature, 3.46 acres. An additional 5,000 sqft shop with 4 overhead doors, concrete floors, workbenches & living quarters. Can be purchased as one property or split up.